A great example of Austria's 'new wave' reds. 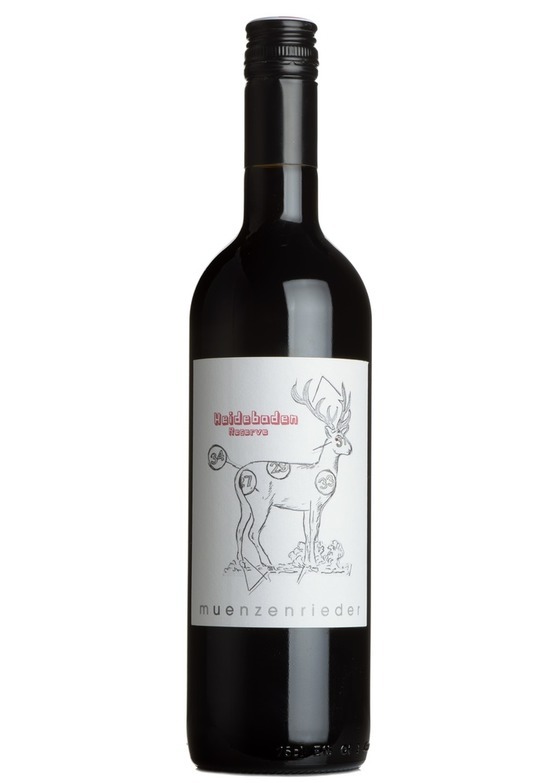 Local varieties zweigelt and blaufrankish are blended with cabernet and merlot to give a medium-bodied wine of class and character. Similar to a lighter Rhône red in style and a winner with roasted pork this winter. "Don't focus too much on the bizarrely named grape varieties used in Austrian wines or you'll miss out, surely everybody needs a little zweigelt and blaufrankish in their wine-rack. This really is a very delicious, medium-bodied spicy, fruit-laden red which is exceptional value in the clearance sale." - Luke Crawley, Mr.Wheeler Wine.